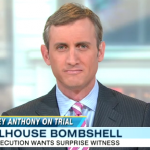 Dan Abrams returned to “Good Morning America” to discuss a new theory that Casey Anthony got her defense from another inmate, April Whalen, who was in prison with Casey for a brief period and shared a similar drowning case. 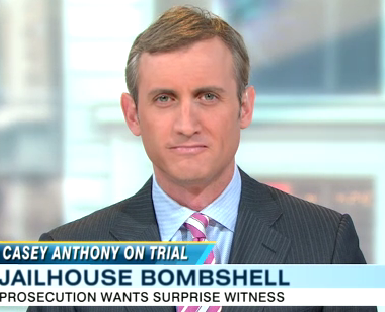 The new witness may be called to testify, but it is unlikely. The computer records are also very significant, because they conflict with how Casey Anthony claims the timeline of events occurred. To view the full clip, click here.